UPDATE 3/29/18: All tickets are now sold out. UPDATE 3/27/18: All presale tickets for Disneyland Resort Annual Passholders have sold out. Additional tickets will be available when general public sales begin March 29. UPDATE 3/27/18: Tickets are now available for Disneyland Resort Annual Passholders. Are we allowed to bring in light sabers? In particular, a “flashlight” Light saber (no blade attachment). 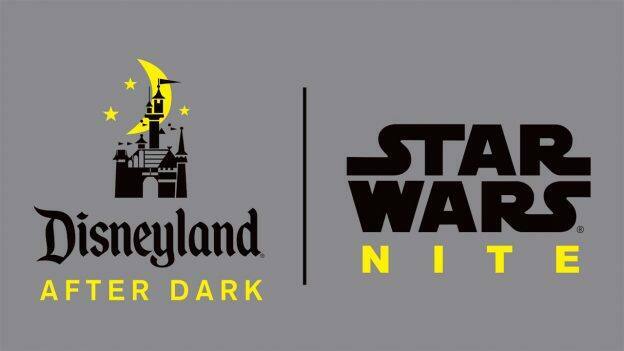 Is hyperspace mountain exclusive to star wars nite, or is it going to stay there for the entire summer season? I’ve tried every which way to buy tickets and it keeps sending me back to another screen. Are they sold out already? What time do the general admission tickets go on sale? Do southern cali resident get a discount on these tickets? What time on the 29th do public sales start? I am am annual passholder and want to buy tickets today for non passholders. Is that something I can do? I want so surprise my sons. AP tickets are up now. You only need AP ticket to buy multiples. You can go as early as 6 but officially starts at 9. I would assume you could wear a costume just now masks or helmets for adults but i don’t know. I’m stoked i already got my tickets! Are adults allowed to wear costumes in the park during the day on May 4th, 2018? What time do tickets go on sale for annual pass holders on March 27th ? Hi I would just like to familiarise myself with updates as the year progresses. I will have my 9 yr old grand-daughter with me when visiting April, 2019 (19). Australia to USA… Melbourne to Disneyland. Is Hyperspace Mountain returning just for the event? Or will it be running during regular park hours after that? No thank you. $99. I will be there on the 4th with my very expensive AP. If it opens at 6PM what time will the park close. Do dvc members get into this event for free? 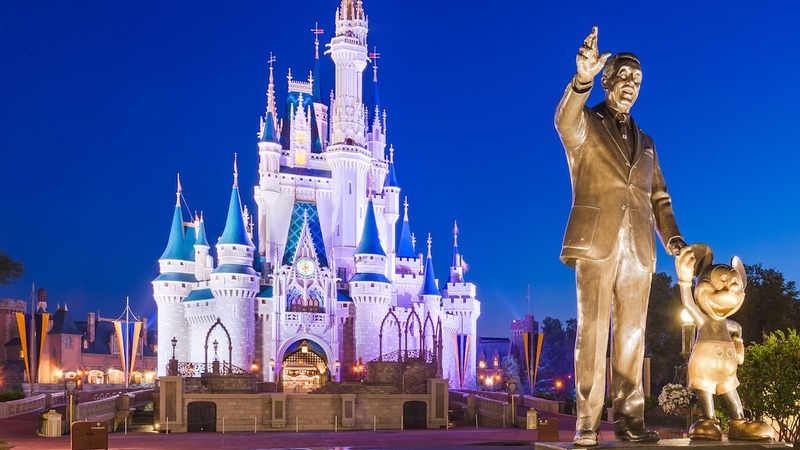 All the info you need is at Disney online and the link is in the article. What time will tickets be available online for purchase on March 27th? How long will HyperSpace Mountain be around before switching back to the regular Space Mountain? Is there no March Magic 2018 happening this year? I’m ready once again to cheer on. My favorite teams! Will Hyperspace Mountain be open at the event? When will Space Mountain close for its transformation of Hyperspace Mountain? This sounds wonderful! I actually have plans to be in Disneyland on the 5th, and I see in the article that the events are ‘beginning May 4th.’ Will they continue past that special Star Wars day, or is it 24 hours and the After Dark event only? How much does it cost? How late does the event run? What time are day guests pushed to the exits? There is an alarming lack of information in this post. Hi Erin – will the March be similar to the one at Hollywood Studios (including the awesome music)? Thank you in advance! !